Rama Navami falls on the ninth day(Navami) of the Hindu calendar year during the Chaitra Masa Suklapaksha Navami. 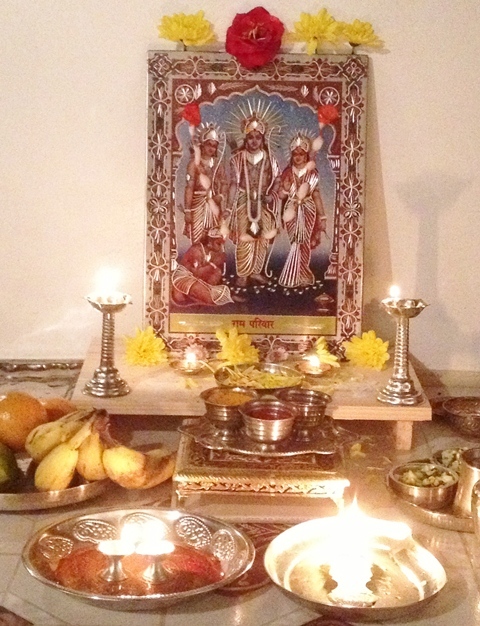 It is a celebration of the birthday of the Lord Rama. Ramnavami usually occurs in the months of March and April. This year it is on March 25th 2018. As always, here are some very popular slokas to say on that day. May Shri Lord Rama bless you all. 1. Rama Stotra in the Vishnu Sahasranama, say this sloka 3 times as mentioned in the sahasranama. 2. Next one is what we learnt when we were all young. 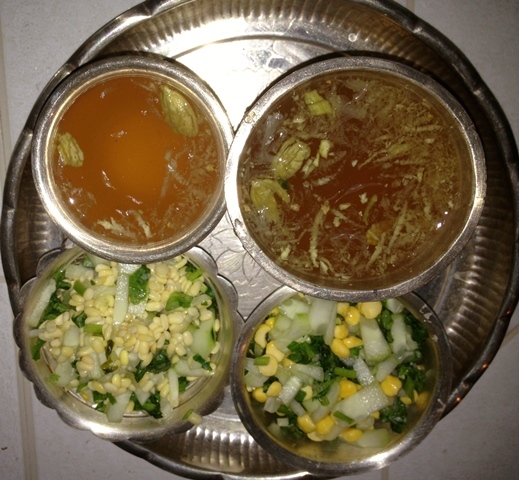 Below are links posted for lyrics and some food items prepared during Rama Namavi. Please share with your viewers on the main page. Sri Sugunendra Theertha Swamiji announced the starting of Shri Krishna Vrundavana in Atlanta. The youtube video shows the highlights of the Pratishtapana event. 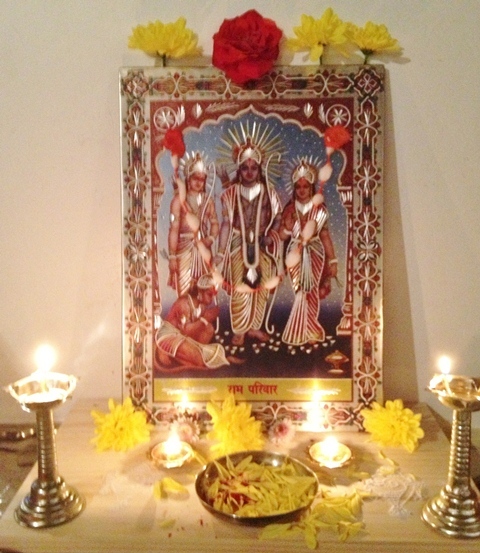 We are conducting mandala pooja (morning and evening) now in devotee’s residences until May 8th.